Empower yourself with the knowledge, insights, and direction of a professional consultant at your own pace and at a fraction of the price! Energize your team, accelerate your projects, or educate your conference attendees by booking Tom Waters in a group setting. Receive 1-on-1 coaching, consulting, or interim CMO/COO services to ensure you’re business is on the right track. Everyday Sales online courses are designed to replace the spirit of direct, professional, consultative services. 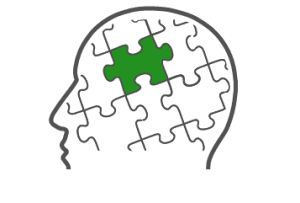 Leverage our courses to closely exam your existing systems to refine them, optimize them, and improve their effectiveness. Instead of jamming together a few pseudo-philosophical platitudes and branding himself as a thought-leader, Tom Waters focused on helping real business owners and real professionals. Instead of conjuring up fake esteem to cheerlead his staff every morning, he focused on developing self-motivated and disciplined experts. After years of lecturing to glossy-eyed nose-yawners, he refined his subject matter to be engaging and entertaining. Sometimes you can simply be stuck on a project, facing a difficult use-case, or need a little nudging to move things forward. Hiring a comprehensive consulting solution would be unnecessarily expensive and involved. 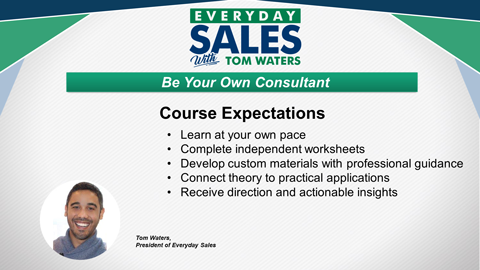 Everyday Sales Coaching Services allows you to work directly with Tom Waters through short installments to help ensure you’re moving in the right direction. Now you can leverage the most valuable aspects of hiring an experienced co-founder or executive without the big price tag. We’ll cover a wide range of common business growth issues. 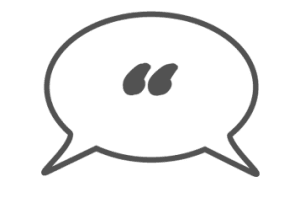 Sales Coaching: Tactical sales advice per use-case, strategic sales advice for campaign development, technical advice for database and prospect management, creative selling opportunities, multi-channel development, sales follow-up protocol, and more! Managerial Coaching: Tactical managerial advice per use-case, reducing conflict or insubordination, developing effective training programs, developing effective hiring systems, implementing employee review procedures, implementing employee feedback procedures, staff-development strategies and more! 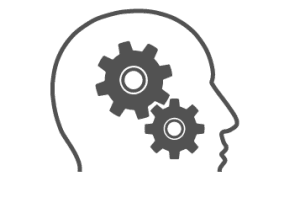 Systems Coaching: Process improvement, leveraging automation, increasing delegation, moving toward a turn-key operation, creating an infrastructure that can absorb rapid growth, and more! Wanna learn more? Drop us a line! Don’t have the time to DIY, even with professional guidance? Growing so fast you need a proven strategy implemented right away? Hitting a plateau and aren’t sure about how to take things to the next level? Hire Tom Waters as an interim COO, CMO for a longer term, or as a project development consultant for a shorter term solution to hit your targets faster.